If you only want the essentials, this is the package to get. 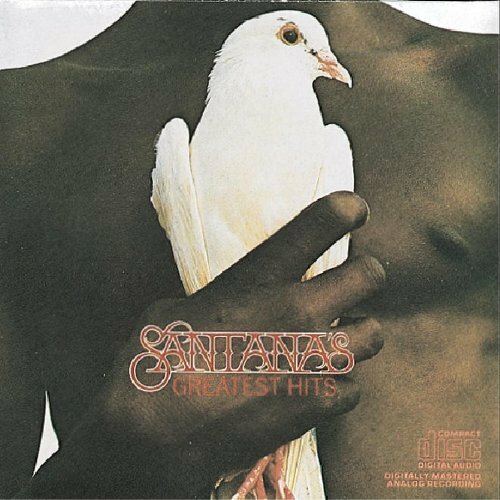 Greatest Hits is an early collection, dating back to 1974, and it does a good job of skimming the cream from the band's classic 1969-71 period, which yielded the first three albums, Santana, Abraxas, and Santana III. It also avoids the great, sprawling mass of ephemera and second-line material that pads Santana's later catalog: The peaks after '71 are far more thinly spread--and are seldom as lofty. On the other hand, if you're an enthusiast, you might want to take a step up to the grander Best of Santana or Viva Santana collections, each of which covers more ground.